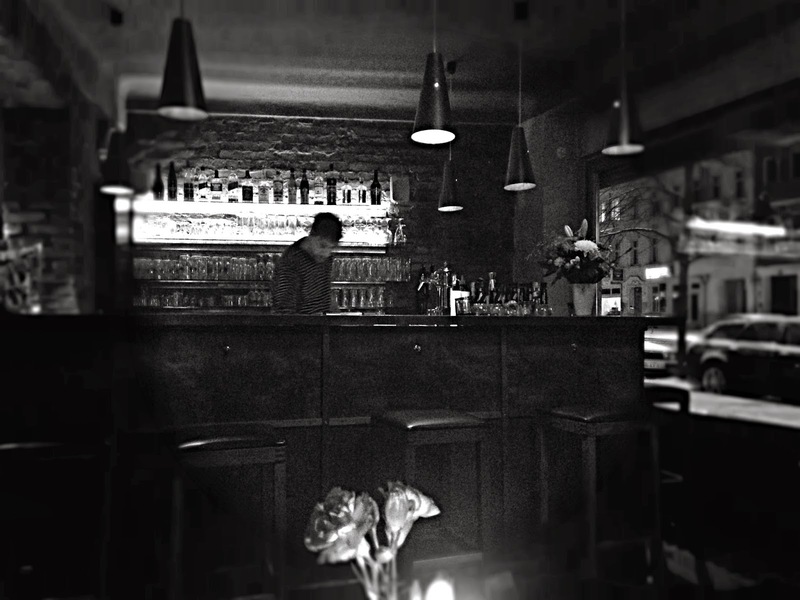 [EN] My multi-talented friend Jenz Steiner (listen to his music on soundcloud) took me to Brotfabrik (in Prenzlauer Berg, germ. 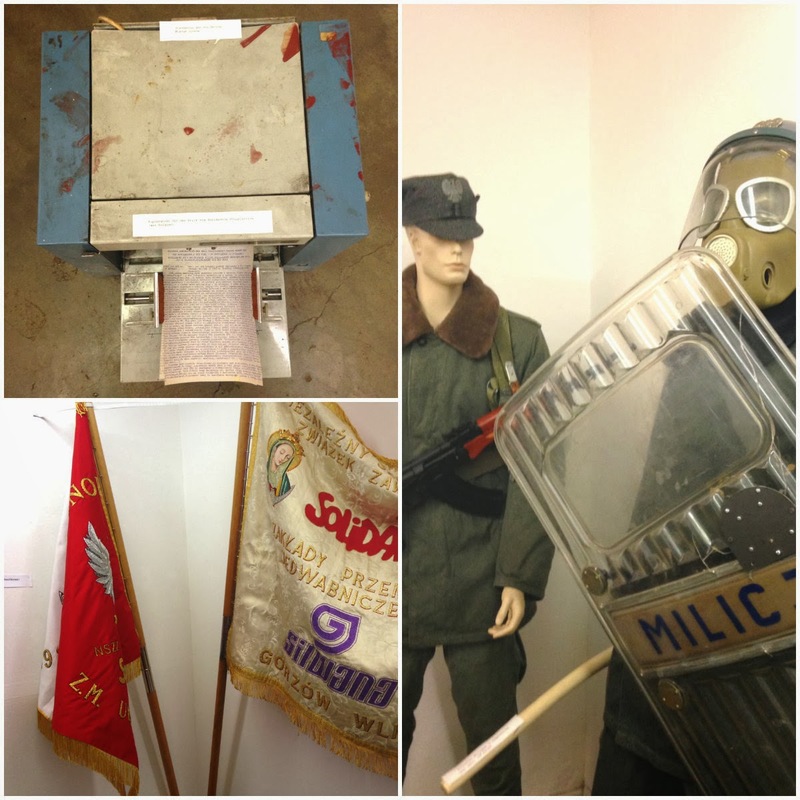 'bread factory') to see "Irenäus Ilnicki - Solidarność und das dritte Auge" exposition. That was the first time that I went there and it was a really nice discovery. 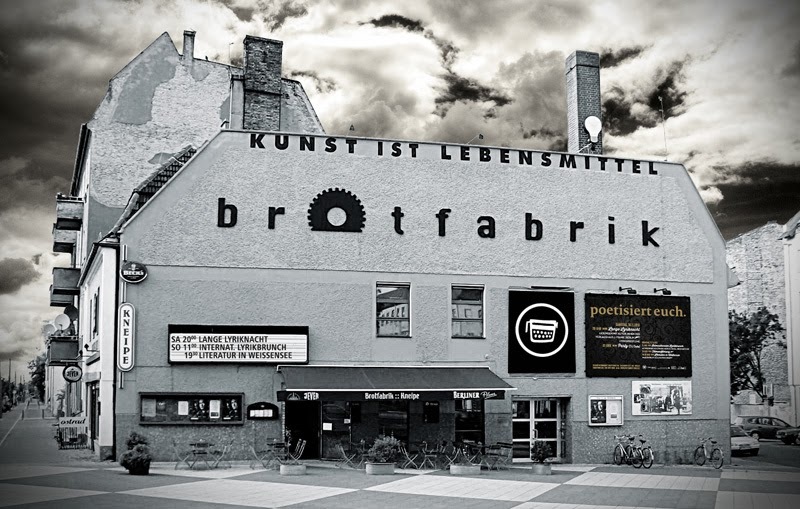 Brotfabrik is all in one: art gallery, cinema, theater and bar. A real culture spot. I recommend it - you can really spend quality time there.